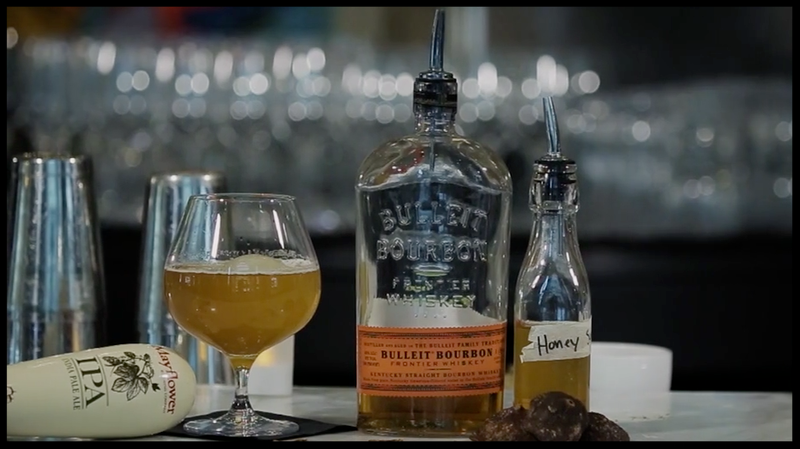 Mixology lovers often believe crafting the perfect cocktail is an art, but this Boston concept takes that idea to a whole new level. Liquid Art House is not only an innovative restaurant — it's a fully-functioning art gallery. From the pieces adorning the walls to the furniture, down to the glassware and plates, everything is for sale. "We have a curator that comes in and they rotate about every two to three months, so like a typical art gallery would," bartender Matt Noonan explained, the various styles of the art pieces, whether graffiti or classical, almost dynamic as LAH's menu. 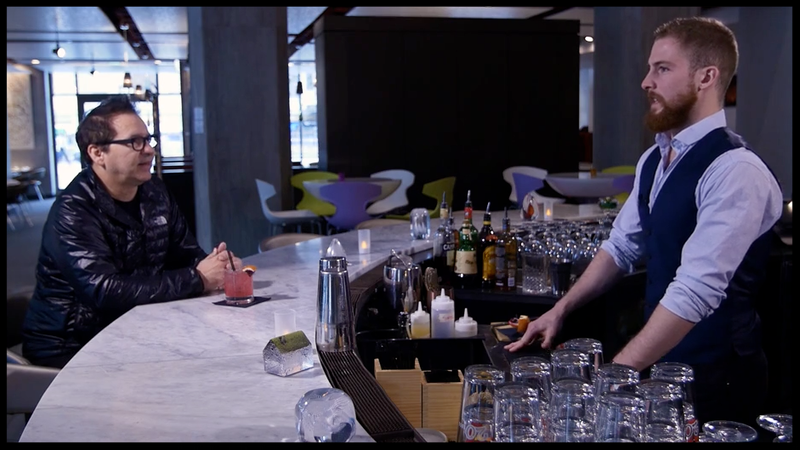 In this episode of “Across the Bar,” we take a seat with Noonan and get a closer sip behind the brand through three signature drinks. Resonating with the restaurant's artistic theme, there is a drink in the lineup called the "Blank Canvas." 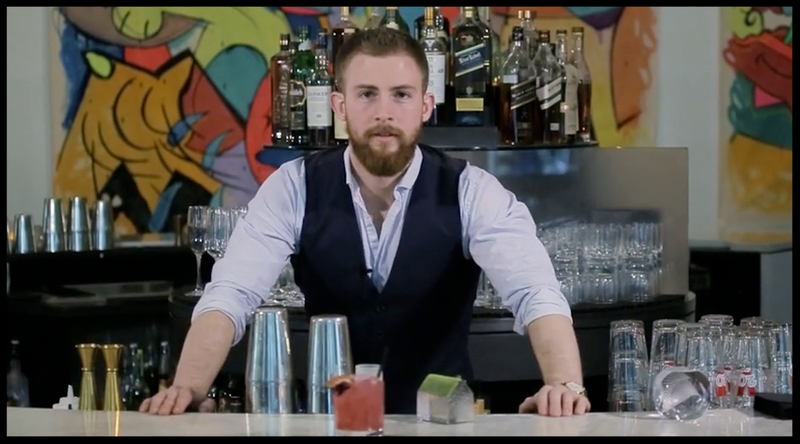 It always changes, as bartenders put creative cocktail concoctions together and pitch them to customers. When those same drink choices become a popular crowd order, that's when they know they're worthy of adding into LAH's impressive portfolio of beverages. This citrus flavored cocktail is not so much sweet as it is nicely blended. This drink uses dehydrated orange, fresh juice, and an IPA to bring a unique, smokey, and bitter taste to the table. This cocktail name was inspired by one of the pieces at the concept, bringing together the idea of art to the art of mixology full circle. Want to learn more about how Liquid Art House brings art to life through their beverage menu? Watch the full episode now.